A family-run cider orchard, tasting room, guest house & wedding venue. With gorgeous views in all directions, the House at Seminary Hill is a can’t-miss weekend getaway less than 3 hours from New York City. The Orchard at Seminary Hill aims to be one of the Northeast’s premier holistic orchard-based cideries. 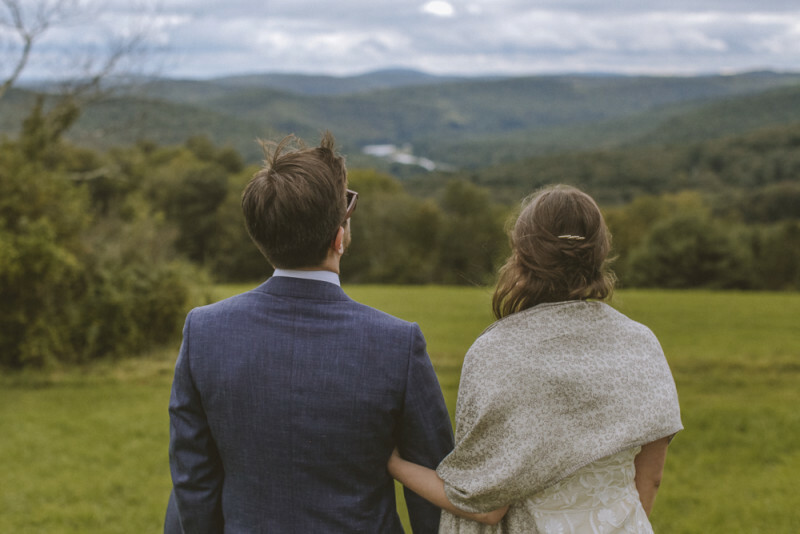 Overlooking the Delaware river with nature in all directions, weddings at Seminary Hill are a dream come true. At the Tasting Room, visitors will be able to learn about the complete orchard-to-bottle process and taste our distinctive ciders with small-plate local food pairings.